Carol-Ann is a Transformational Life Coach and NLP practitioner from Macclesfield, UK. Through personal experience she decided to focus her energy and awareness on the benefits and importance of peak performance and built her business around coaching others on key principles to improve their mental health and wellbeing. 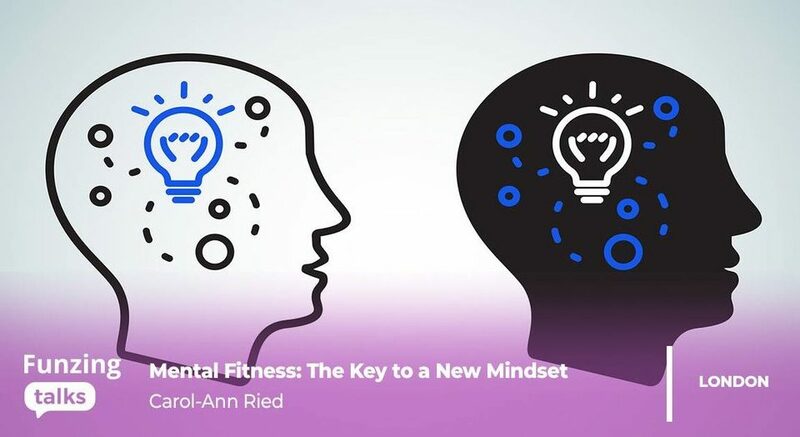 In this talk she will be sharing her best mind set hacks to ensure you maximise your performance and wellbeing in and out of the work place, as well as explaining how and why mental fitness should be practiced regularly. This talk will explore the Power Of You; How you hold the key to your success and happiness and the importance of prioritising good mental health to maximise your well-being and performance. You will leave with some of the best mind set hacks that will enable you to make mental fitness part of your daily routine.